Fyre Festival creator Billy McFarland defrauded clients out of over $US100,000 in a ticketing scheme. Faux German heiress and socialite Anna Delvey allegedly conned wealthy friends and business associates. Users of Airbnb and players of Fortnite were reportedly targeted by some scammers. Although money scams are nothing new, this year has seen many scandals come to light. From a woman who allegedly conned New York’s wealthy elite by pretending to be a German heiress to the man behind the Fyre Festival scandal getting involved in yet another financial scheme, 2018 saw its fair share of scam-related headlines. Here are some of the biggest reported and alleged money scandals of 2018. The man behind the Fyre Festival scandal got involved in a ticketing scheme. Billy McFarland, the man behind the viral 2017 Fyre Festival disaster that resulted in $US24 million in losses, was once again at the center of an event-based scam. McFarland plead guilty to wire fraud, bank fraud, and making false statements after he was accused of defrauding clients out of $US150,000 through a ticketing scheme which involved high profile events like the Met Gala and Coachella. He did this while out on bail for the Fyre Festival debacle. McFarland was sentenced to six years in prison in October 2018. Two sisters in Connecticut were arrested for allegedly skimming lunch money for over five years. Sisters Joanne Pascarelli and Marie Wilson were arrested in August 2018 for allegedly stealing almost $US500,000 from affluent schools in New Canaan, Connecticut, according to the New York Times. Pascarelli was in charge of the meals at Saxe Middle School and Wilson acted as the assistant food director at New Canaan High School. The pair has been accused of underreporting the amount of lunch money actually collected. Authorities suggest these thefts could have been happening for up to 15 years. A reported $US478,588 was said to have been stolen between 2012 to 2017. Both women have been charged with larceny and defrauding a public community, according to the New Canaan Times. Wilson told authorities that, “the only thing she is guilty of is feeding a child who had no money or giving somebody a cookie,” the arrest warrant said, according to The Times. An assistant to Grace Coddington was accused of stealing more than $US50,000 from the Vogue legend. Yvonne Bannigan, a former freelancer at Vogue, was arrested on charges of stealing $US53,564 from the magazine’s creative director at large, Grace Coddington, while Bannigan was her assistant. Bannigan allegedly used Coddington’s credit card for unauthorised purchases and sold some of her property online, according to The New York Post. A woman was charged with pretending to be a witch and allegedly scamming a man out of $US600,000. Flickr/Renato GuerreiroNot the woman in question. Police in the York region of Ontario charged a woman with pretending to practice witchcraft, fraud, and possession of property obtained by crime in October. A Hollywood executive impersonator reportedly stole thousands of dollars. David Livingston/Getty ImagesInvestigators say she’s taken thousands of dollars. 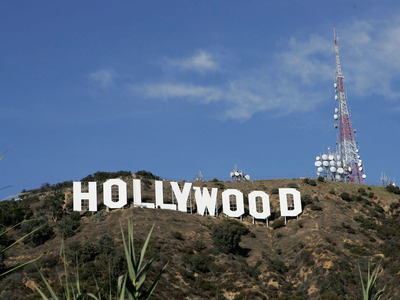 The Hollywood Reporter reported on an intricate scam involving an unidentified woman who has been impersonating major players in the entertainment industry. The individual poses as powerful female executives, including the former co-chair of Sony Pictures Amy Pascal and Lucasfilm president Kathleen Kennedy, to steal thousands of dollars from victims. Reportedly, she has been doing this for years. The impersonator still has not been caught. Anna Delvey conned New York’s elite out of hundreds of thousands of dollars. Dave Kotinsky/GettyAnna Delvey, whose real name is Anna Sorokin. 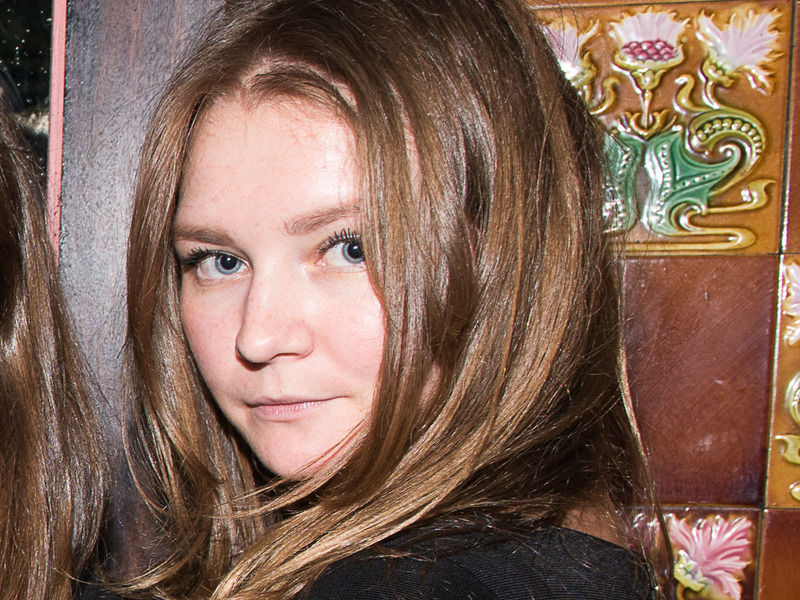 Anna Delvey, whose real name is Anna Sorokin, was the subject of two high-profile features in Vanity Fair and The Cut. They both detailed a remarkable story about how Sorkin allegedly drained wealthy friends and business associates of hundreds of thousands of dollars, all while pretending to be a socialite and German heiress. According to Variety, The Cut’s coverage of Anna Delvey has been tapped by Shonda Rhimes for use in her first project for Netflix. Lena Dunham is also said to be working on a project related to the story. Delvey is currently awaiting her trial, and if convicted on charges of grand larceny, theft of services, and more, she faces up to 15 years in prison, according to the New York Post. Hackers reportedly stole over $US500 million of cryptocurrency from Coincheck. According to Fortune, in January 2018, hackers managed to steal over $US500 million worth of currency from Coincheck, a cryptocurrency exchange based in Tokyo. 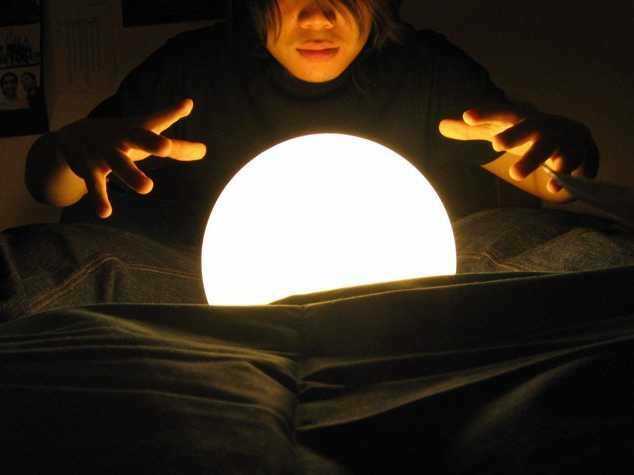 The details are still unclear, but Yusuke Otsuka, Coincheck’s chief operating officer, said that over 500 million NEM coins – one of the largest cryptocurrencies – were transferred to the company, but the balance experienced an “abnormal decrease” later in the day. A volunteer Girl Scout treasurer was accused of embezzling more than $US88,000. Flickr/Marit & Toomas HinnosaarGirl Scouts famously sell cookies. 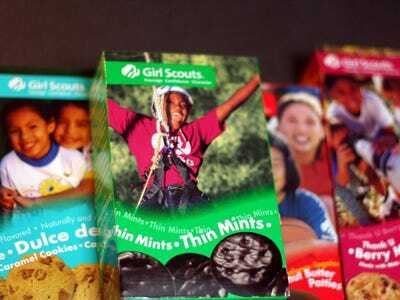 A volunteer Girl Scout treasurer in California was accused of embezzling more than $US88,000 from her troops and the Beverly Hills Cancer Center, police said in September. Patricia Cascione, a 52-year-old from Santa Clarita, had volunteered with several area Girl Scout troops, including the local Girl Scouts Service Unit in Santa Clarita, for 20 years, CBS Los Angeles reported. Los Angeles investigators say Cascione embezzled $US58,000 from the bank accounts of troops and the service unit she volunteered for over the past five years. Callers posing as police officers and judicial officials attempted to get people who missed jury duty to pay up, according to the FBI. In a scam that’s been around for years but was once again brought to light earlier this year, callers have been posing as police officers or judicial officials in order to charge unsuspecting citizens for their failure to show up for jury duty. The scheme is so fine-tuned that the fraudulent callers are able to use phone numbers that appear to be legitimate. Residents of the Savannah, Georgia, area reported many incidents of this scam, prompting the FBI to issue a warning regarding jury duty-related scams. Someone was reportedly impersonating Patrick Dempsey. Franco Origlia/Getty ImagesHe emphasised that his real profiles are verified. According to Bloomberg, someone has been impersonating “Grey’s Anatomy” and “Can’t Buy Me Love” actor Patrick Dempsey. The impersonator had reportedly been pretending to collect money for Dempsey’s Maine-based nonprofit or for Dempsey himself. 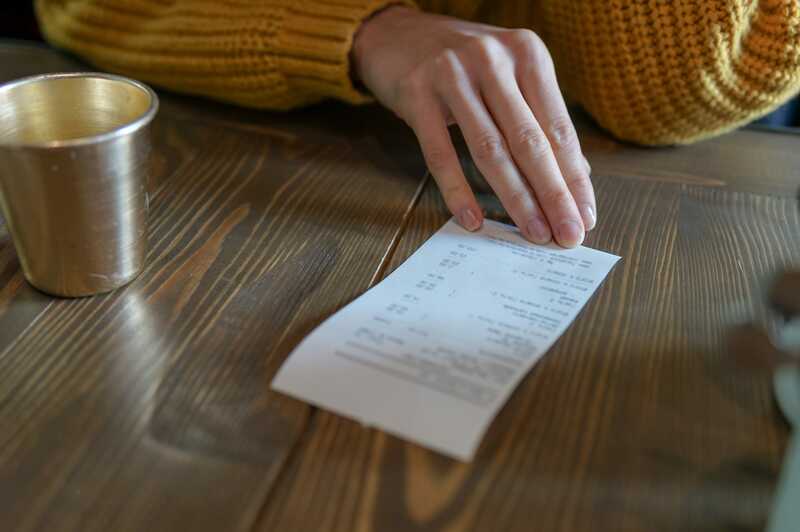 Authorities said a man who repeatedly went on dates with women and left before the bill came will now face felony charges. SunCity/ShutterstockThe Los Angeles ‘serial dine-and-dasher’ was arrested, authorities said. The Los Angeles “serial dine-and-dasher” was arrested on 10 felony charges, authorities said in August. Paul Guadalupe Gonzales has been accused of repeatedly going on dates with at least eight women to expensive restaurants but leaving before the bill came. Gonzales has been accused of scamming his dates out of more than $US950. He has pleaded not guilty to seven counts of extortion, two counts of attempted extortion, and one count of grand theft. 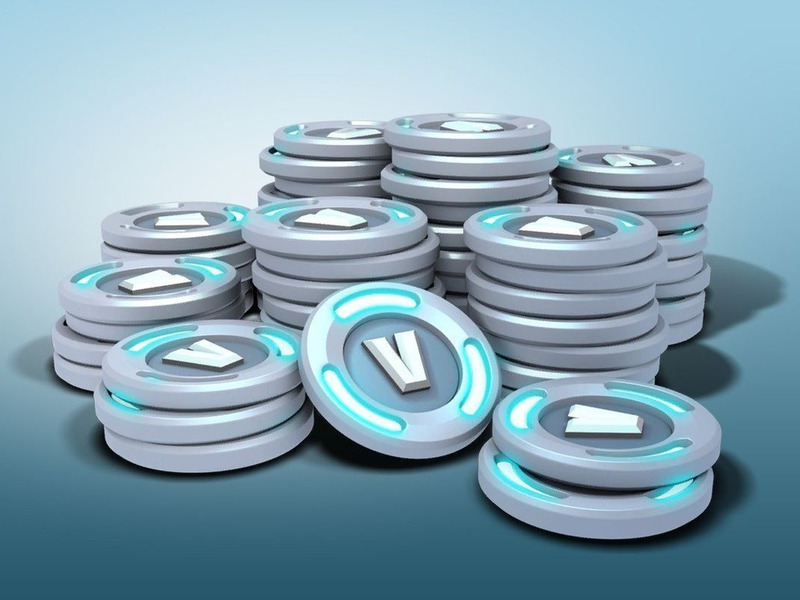 Scammers targeted players of Fortnite with fake virtual V-bucks, the game’s currency. This year, players of the popular online video game Fortnite were the target of many schemes related to virtual V-bucks, the game’s currency. According to The Sun, scams promising to give players amazing discounts on V-bucks have cost individuals thousands of dollars. Game Rant also reported that hundreds of Fortnite players have had suspicious charges made on their credit cards and bank accounts, which was likely a result of phishing scams aimed at Fortnite players. Fortnite has since taken to Twitter to warn their players about the many Fortnite-focused scams circulating the web.